Egypt has been a destination of choice for European travellers since the 1920’s when the Cairo was a sophisticated city, attracting luminaries such as Agatha Christie. 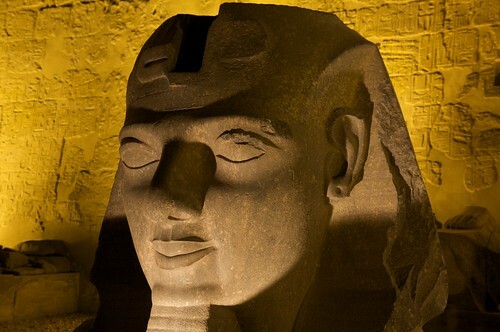 Since the 20’s, Egypt has caught the imagination of travellers as it offers a unique holiday at very reasonable cost. 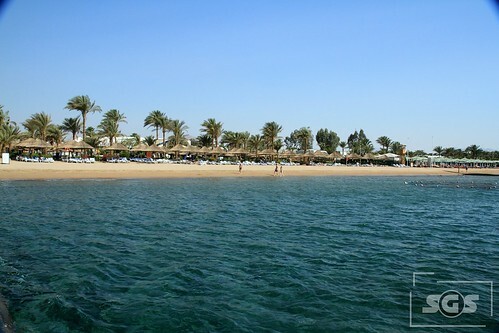 As Sharm El Sheikh is situated at the edge of a desert, the choice and quality of the beaches are five star. Most resorts such offer private beaches that are developed for the discerning tourist. There are umbrellas to provide enough shade for anyone that wants it. Sun loungers are also plentiful, no squabbling about bagging a lounger in Sharm’s five star resorts, it’s all taken care of and there’s no need to place a towel on the sunbed either! The Red Sea is a draw for professional divers from around the world. Water temperature rarely changes from a balmy 25 degrees and that is good news for fish lovers. The sheer scale of fish is incredible. 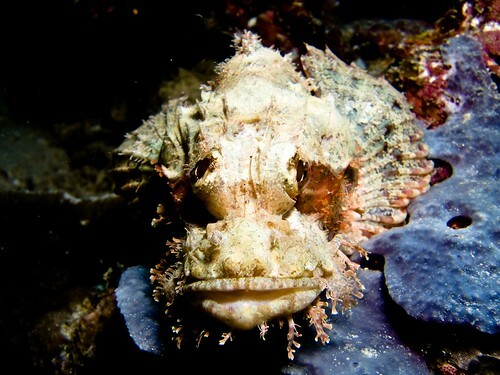 Napoleon Fish, Parrot fish and even Crocodile fish are found in these waters in huge numbers. If diving seems too adventurous, take a paddle at the shore. If the beach has a reef close to the shore, then it is quite easy to spot these tropical fish as they have no problem with coming to the shore. Water clarity ensures that even a glass bottom boat trip becomes an extraordinary experience. Children love this excursion, in particular, as it gives them a chance to see some truly magnificent coral reefs with all of their inhabitants. If you can picture yourself trotting through the desert like a modern day Lawrence of Arabia, then a trip to Egypt can certainly provide the opportunity. There are many different trips available but the desert camel ride is usually a popular choice. There is a certain romanticism about crossing a small part of the desert by camel and often the trip includes interactions with native Bedouin tribes. Kids are happy to participate and are usually encouraged to make bread around a camp fire. If astronomy is simply not your cup of tea, then it is time to think again. Light pollution is not a problem in the desert. 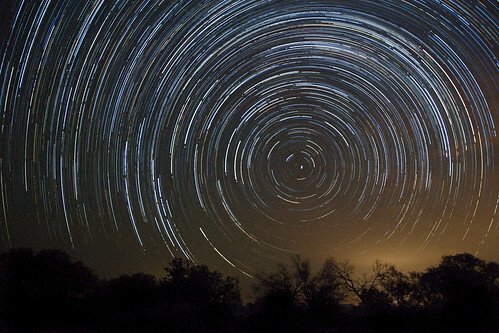 and a star gazing trip is a very entertaining way to spend an evening. Obvious advantages include no heat from the desert sun, making it a great trip for children. The stars are brilliant, using powerful telescopes it is possible to see the moon in close up, Sirius is a mere arms length away and the whole experience is something memorable to take home with you. Great article ! Thanks for sharing your experience. Egypt is one of my favourite destination, which I am going to explore very soon. I’d like to explore Sharm El Sheikh, that’s for sure.